Full of proteins, minerals, etc., Seafood is considered as one of the important constituents of various diets across the globe. Considering the same, Nova Sea Foods offers a premium variety of Frozen Seafood for the worldwide consumption. Based in Veraval (Gujarat), the company is known as one of the prominent Frozen Seafood Exporters, Importers, and Suppliers in India. The White Snapper Fish, which we offer, is free from any kind of impurities and diseases and thus is high in demand in the global markets. 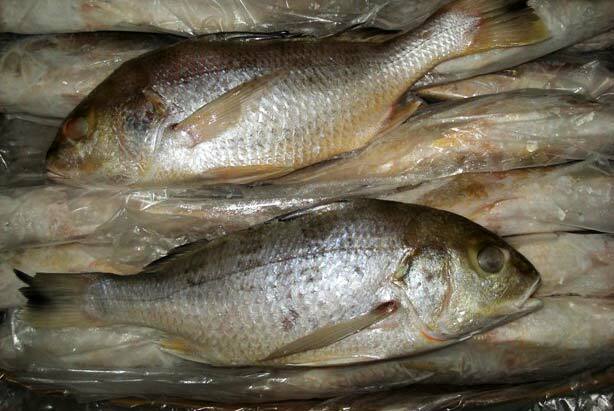 We are ranked amidst the well-known White Snapper Fish Exporters, Importers, and Suppliers in India.